The L180950 Leather Living Room Group by Craftmaster at Zak's Home in the Tri-Cities, Johnson City, Tennessee area. Product availability may vary. Contact us for the most current availability on this product. Seat Support All stationary frames feature an 8-way Hand Tied seating system, recongnized for producing superior seating comfort. Recliners utilize a sinuous wire construction. 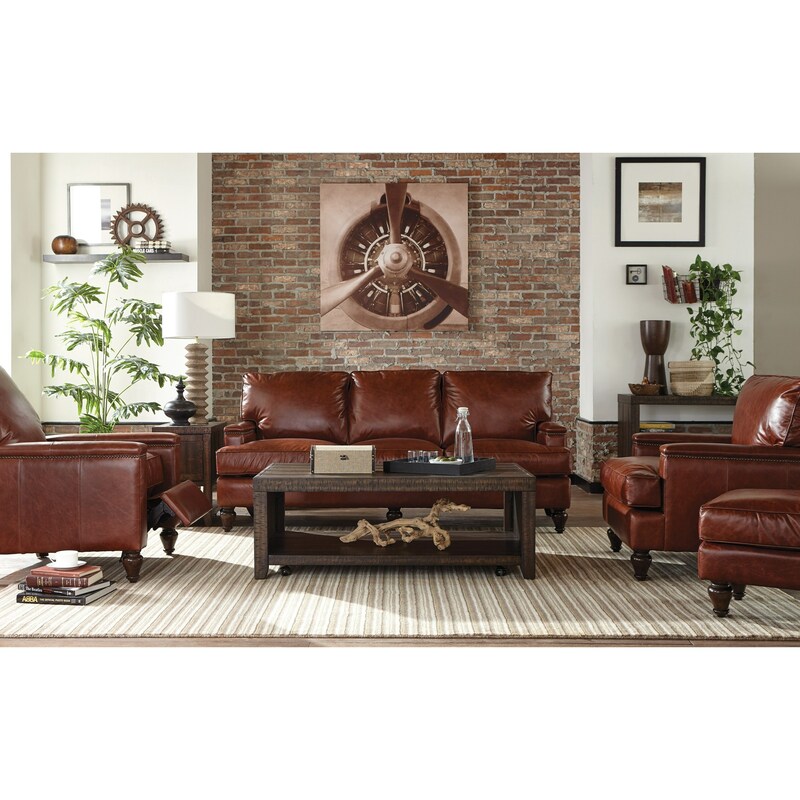 The goal of this collection was to make beautifully crafted leather furniture at an attainable price. But when making affordable furniture, we never cut corners in quality. You can guarantee that this collection has all the hallmarks of comfortable, long-lasting seating. Your couch or chair comes furnished with top-of-the-line Marshall innerspring coil cushions and eight-way hand tied springs (not available on recliners) for resilience and high performance. 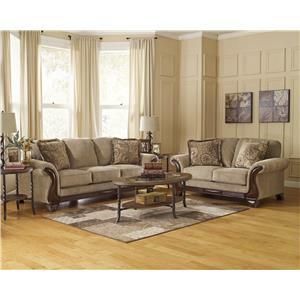 Durable construction and genuine, cowhide leather makes for a living room you'll be happy to use and proud to show off. 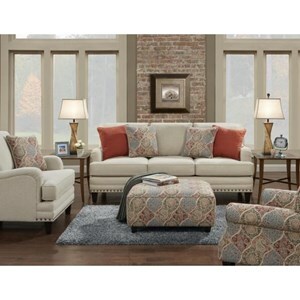 The L180950 collection is a great option if you are looking for Transitional Traditional furniture in the Tri-Cities, Johnson City, Tennessee area. Browse other items in the L180950 collection from Zak's Home in the Tri-Cities, Johnson City, Tennessee area.